This information is correct as at 8 March 2015. Please note if you are reading this after this date it is possible this rate is no longer available. 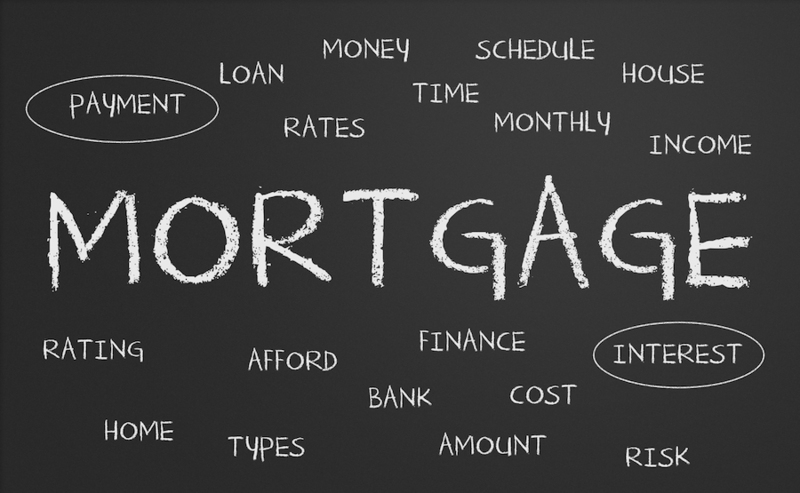 Remember to consider the whole package when selecting a mortgage and not just the interest rate. The important thing is getting the right deal for you overall and not necessarily the one which has the lowest interest rate. A fee of £395 for each mortgage arranged through The Orchard practice is payable upon agreement to use our services. Contact us to discuss the most suitable mortgage options for you.